J.J. Abrams has confirmed he will not direct 'Star Trek 3'. The 'Star Trek Into Darkness' director signed on to helm the highly anticipated seventh 'Star Wars' film last year, making him unable to commit to the third instalment, and he admits it will be "bittersweet" to leave the franchise. He told Collider.com: "It's a little bittersweet. But I will say that I'm going to be producing the movie. Whomever it is that directs the film will be someone we all know is going to keep the cast and crew in good hands. I feel very lucky to have been part of it, and it definitely feels like the right time to let someone come in and do their own thing." 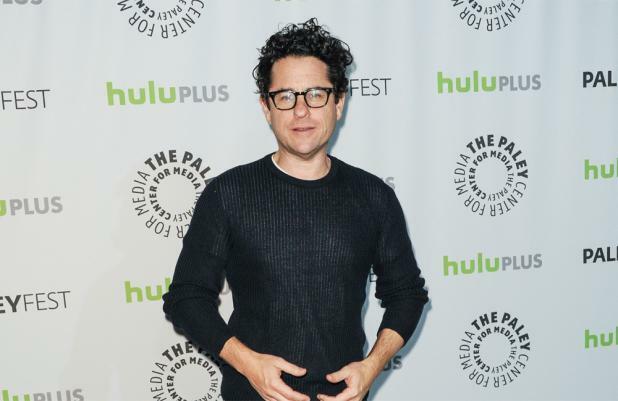 The filmmaker - who helmed 2009's 'Star Trek' reboot with Chris Pine and Zachary Quinto, as well as this year's blockbuster sequel - reveals he will feel "jealous" of the new director, but hopes the new candidate puts their own stamp on the franchise. He added: "I certainly don't want someone to come in and try to do what I would have done. We want to hire someone who's gonna come in and bring their own sensibility. I'm very excited to see what comes next, despite feeling jealous of whomever that person is." Abrams' departure follows the huge success of 'Star Trek Into Darkness', which saw Benedict Cumberbatch play the lead villain. The film has grossed $465 million worldwide since its release in May. The director's 'Star Wars Episode VII' is due for release in May 2015. Third film in the rebooted sci-fi series.